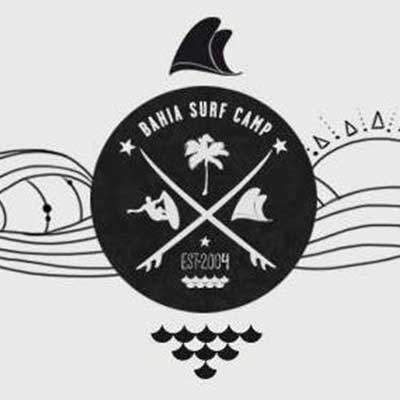 Looking for a surf camp for your next trip? It can be tough to decide where to go next, since there are so many great surf destinations and spots around the globe. We have seen quite a few and always listened to our fellow surfers, chatting about their experiences and highlights at specific locations. That is why we decided to write some of it down. As we are currently in surf-trip-planning-mode and did not yet decide when and where to go next, the list will hopefully also help us to come to a conclusion. We thought a lot about which destinations to include and also about the best time to visit. So we came up with this…well…surf camp calendar? 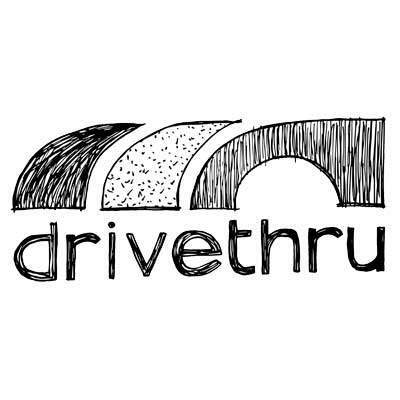 The drivethru surf camp is our pick for January. It is located in the south of Sri Lanka (close to Madiha, between Mirissa and Matara). Some of the home spots are Weligama, Unawatuna Bay and Rivermouth, which can be reached with Tuk-Tuks (surf shuttles) that are leaving for the best surf three times per day. When it comes to accommodation you can choose between Villa Rooms, the Beachhouse or little Cabanas that are spread out on the surf camp’s property. The Bahia Surf Camp is located in the north of Salvador da Bahia at Busca Vida. The surf lodge itself is owned by former pro surfer Beto Diaz, a Busca Vida local, and is surrounded by beautiful rain forrest. The private beach can be found right at the doorstep. Thus, it is up to you to decide when to surf and when to chill. The chances are pretty high that you can sprint into the waves with no or just a few other people around. Time to relax and chill! 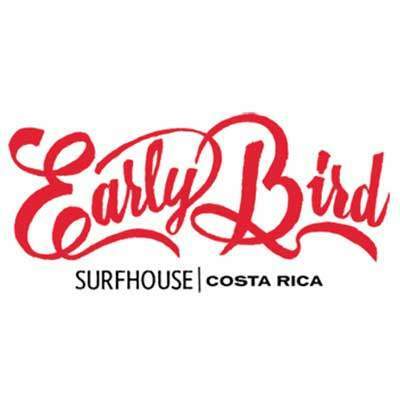 The Early Bird Surfhouse at Playa Hermosa is surrounded by lush rain forrest and was build to provide a unique outdoor experience. Due to its openness, you have great views onto the vicinity (especially from the upper part and the Chill-Lounge of the house). Animal sighting are not unusual and also some of the surf spots can be checked out from above. The surf house can accommodate up to 20 people in single, double and shared rooms. Fuerteventura is usually know for its wind and abundant opportunities for the ambitious windsurfer. Nevertheless, there are quite some surf spots and long-established surf camps on the island. 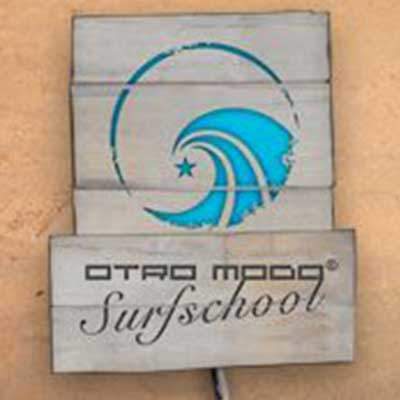 The Otro Modo Surfcamp, for example, is located at Costa Calma (with another location in Morro Jable) where little bungalows are spread over the property close to the beach. Each bungalow has its own bathroom and rooftop terrace with sea view. Shuttle Service included. 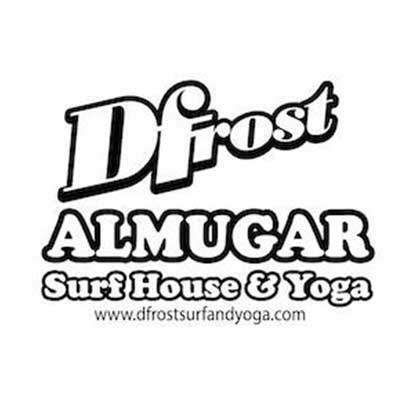 The Surf & Yoga House in Taghazout offers accommodation in shared dormitories, single or double rooms. The recently renovated surf house is located in front of Hash Point, one of the many high-class right-hand pointbreaks in this area. From the sea view terrace you can get a glimpse of the surf spots surrounding the house with views over to Anchor Point, Hash Point and Panoramas. The waves reveal its full potential from October to March but can be surfed all year round. Peniche is a very versatile surf destination on the west coast of Portugal, with numerous surf houses and surf camps. One that got our attention is the Peniche Hostel (PH). It has one location in the centre of Peniche (backpackers) and one close the Praia do Gambôa (studios). The studios we have seen are quite spacious and have everything you need for self-catering. The Peniche Hostel also offers surf lesson and surf guiding for the surf spots in the area. 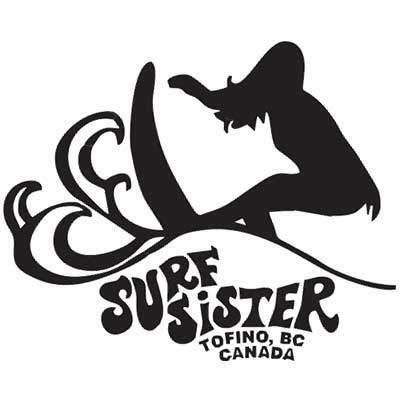 Surf Sister Tofino is a surf school and rental located in the lovely town of Tofino on Vancouver Island. The school focuses on the fun part and introduces newbies to the sport of surfing in a safe and supportive environment. They also offer advanced technique training for intermediate surfer. The beaches around Tofino (like Cox Bay or Chesterman Beach) are quite stunning and provide a unique surfing experience in a beautiful environment. 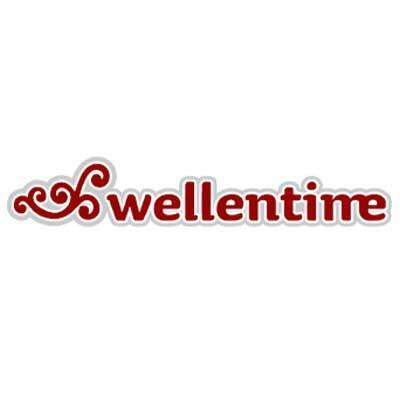 Wellentime is a small surf school that is based on the beaches of Plentzia and Sopelana. They offer surf lessons for beginners, intermediates as well as quite a wide range of surf boards for the more experienced. There are two camping grounds close to the surf spots where you can either bring your own tent, your camper or rent a small cabin. In the village of Plentzia you will also find a basic hostel and some bed & breakfast locations in the surroundings. Ericeira is one of the surf mekkas in Portugal and surely worth a visit. With the Tres Ondas (the three waves) surf school and the Amar Hostel we have found our perfect package. 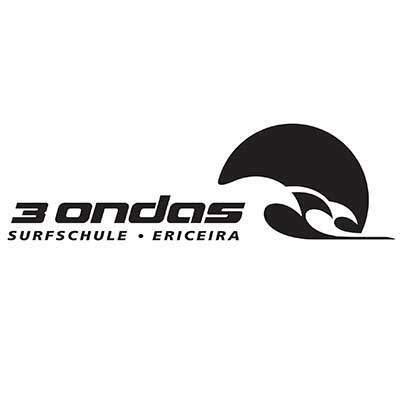 The concept of the Tres Ondas is based on small groups and intensive surf training to get the best out of your time. They also offer different kinds of accommodation with their partners nearby. We chose the Amar Hostel due to their location and the individual atmosphere. The Chillhouse is our absolute favorite within this list. We have been there twice and are pretty sure there will be a third time. 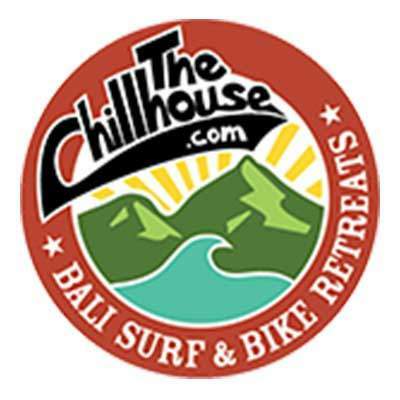 Since it is a surf AND bike retreat, you not only will have fun going surfing but also have the unique opportunity to choose a couple of mountain bike adventures on top. And there is another catch for the downhill fans amongst you – the Bali Bike Park just opened up a couple of weeks ago. If this is your choice, make sure to also treat yourself to a relaxing yoga session or massage. 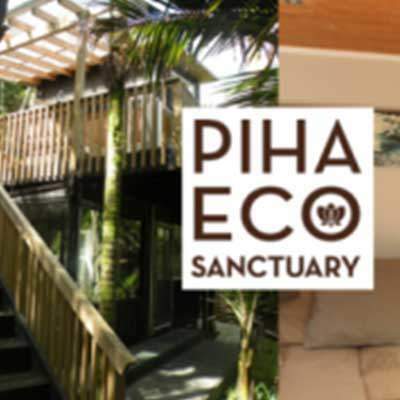 The Piha Eco Sanctuary is not a surf camp in the common sense but rather a hideaway to take care of your body, mind and soul by attending yoga classes, surfing some world-class waves and healthy organic living. Being located on the west coast of New Zealand’s North Island, the main lodge and three tranquil eco units are only 5 min away from the famous Piha Beach – which is supposedly the safest and most beautiful beach on Auckland’s west coast. 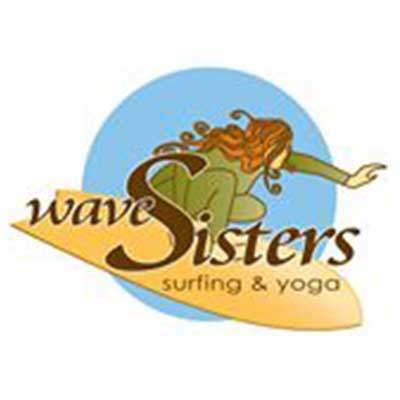 This surf and yoga camp on Lanzarote is quite popular among female surfers. It is located on the island of Lanzarote, right in the heart of the nature reserve “Archipielago Chinijo” in the little fishing village of Famara. The so called “European Hawaii” impresses with its vulcanic landscapes and waves for all levels (from total beginner to advanced surfer). The biggest and most consistent waves can be found in the winter between October and April – that is why this is our pick for December. Soooo…where are you surfing next?